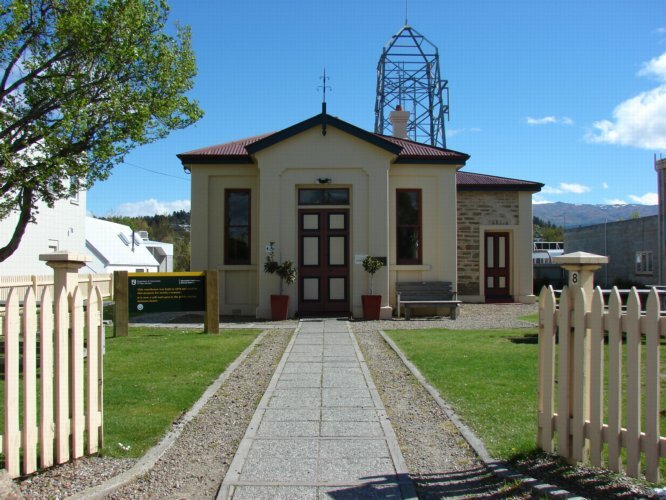 (once known as Manuherikia) – In the town centre you will find the 1879 Alexandra Courthouse (now a cafe), and the museum has a comprehensive collection of old mining relics and photographs. 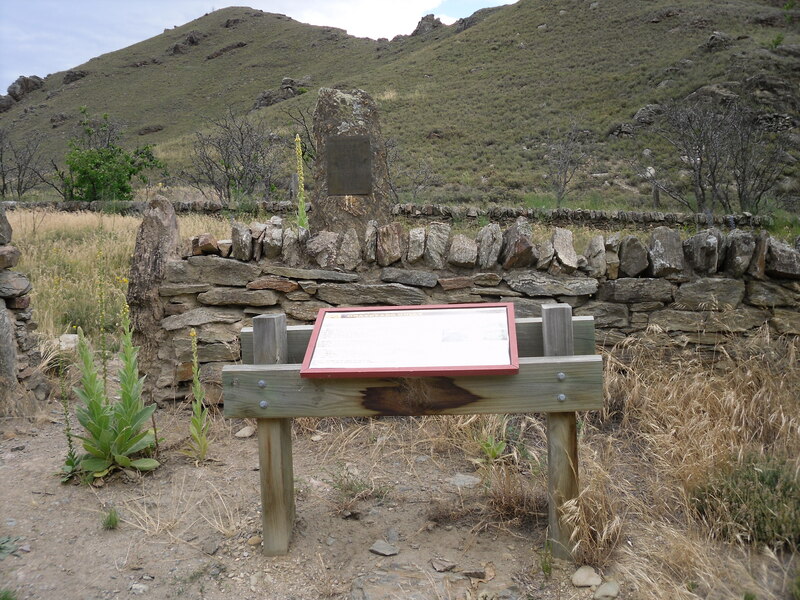 Two leaflets are available describing viewing and walking tours in Alexandra and its immediate district which include many historical sites. These can be obtained from the Museum or the Information Centre. The diggings at Tucker Hill on the outskirts of the town remain much the same as when mining ceased in the early 1900s. 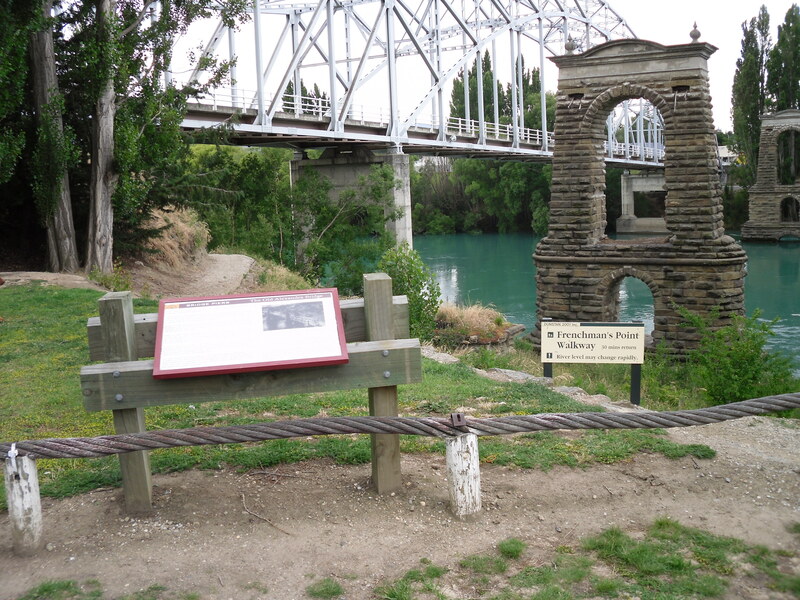 The first dredging company in 1863, using a primitive spoonbucket dredge, enjoyed some early success when working a claim on the river midway between Clyde and Alexandra. However, although dredging was pioneered in this area, the initial 30 years were not a success for the dredging industry. Alexandra did however, benefit greatly from the second goldrush as a result of the gold dredging boom of the 1890s and early 1900s. 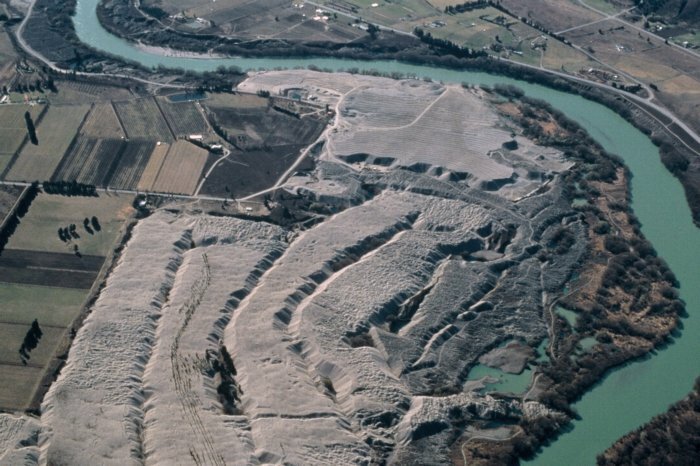 Extensive terrace tailings line the Clutha River from Clyde to Alexandra with the most extensive area now protected at the Earnscleugh Tailings Historic Reserve. 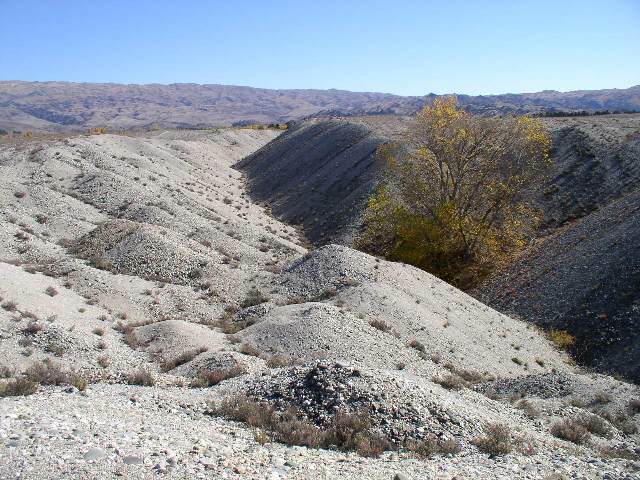 These tailings represent and preserve a sequence of the relics of early dredging era of 1896-1924, and the last dredging era of 1951 to 1963. 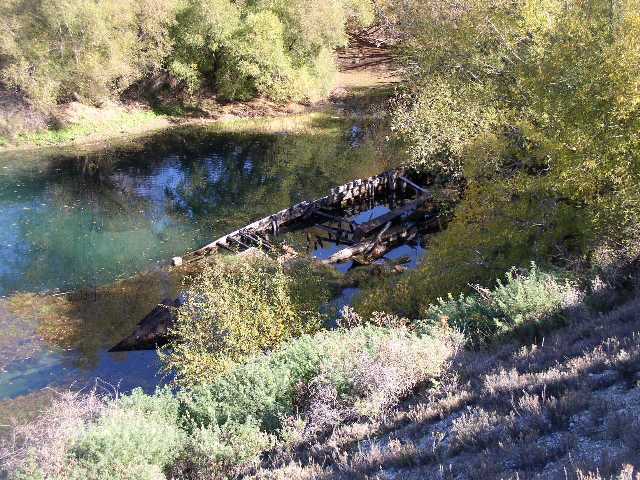 The most recent of these were from the Alexandra Dredge which worked the Earnscleugh Flats until 1963. Click image above to see a pdf of the new information panel .